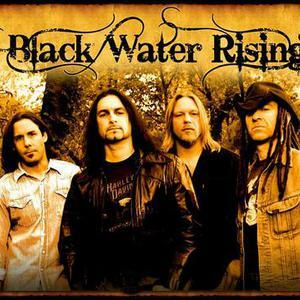 BLACK WATER RISING is a collection of soul baring, angst ridden, riff heavy material that is proudly anchored in the foundations of traditional Hard Rock song writing. Giant guitar driven monster riffs served up on a bed of crushing grooves with soaring melodic vocals and big hooks. Basically, NO FRILLS RIFF ROCK! Lyrically the message is socially and politically driven by the dark times we live in.